When it comes to buying a car, the ticket price is just the beginning. 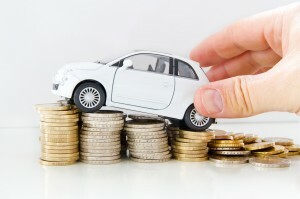 On-road costs and running expenses quickly add up. In this case study, we estimate the total first-year costs of car ownership for a fictional buyer called Sara. Sara is female, 25 years old, living in Victoria and about to become the owner of a used 2011 Barina worth $10,000. What else does Sara need to budget for? On-road costs are going to set Sara back around $2,600: $195 for pre-purchase mechanical inspection, $695 for registration and compulsory third party insurance, $510 for transfer fees and stamp duty, and $1,250 for comprehensive insurance. Annual running costs are going to be about $1,800 a year based on 15,000km of city driving: $1,350 on fuel, $262 on servicing, $150 on roadside assist membership and $100 on tyres. If Sara needs a car loan (for say $8,000) the repayments will be around $2,100 a year (or $174/month based on $8,000 at 11% p.a. for five years). All the little extras add up. Over and above the price of the car, Sara will be looking at around $6,600 in first-year costs. 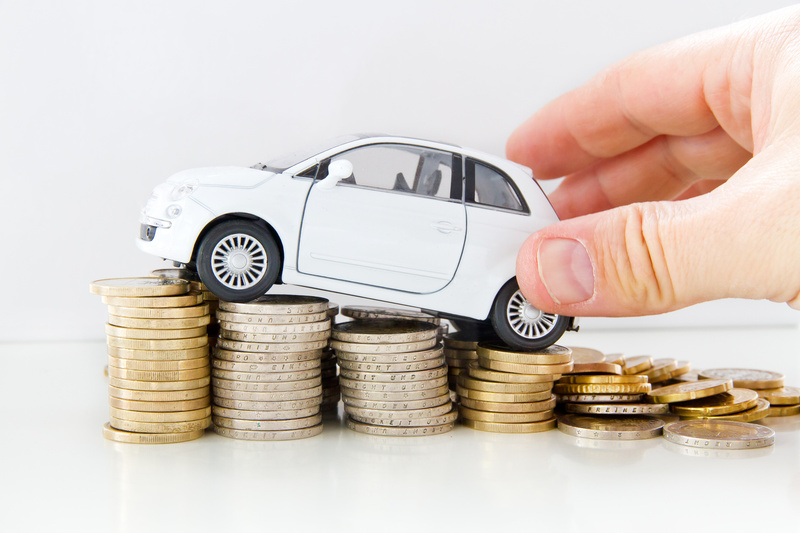 That’s why, if you’re saving for a car, I recommend you budget at least 30 percent extra. And always do your homework—each case differs and these figures are an estimate only.